Ghillie or “gillie” is a Gaelic term for someone who acts as an attendant or steward for guests on a fishing excursion. A Ghillie refers to an individual especially geared towards providing an ecocentric experience for those interested in immersing themselves in their natural surroundings. 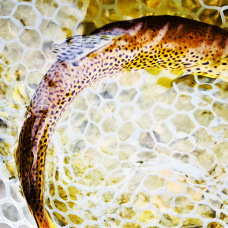 D. Randall Ouellette (Randy) is a fully insured and licensed NH fishing guide based in Conway, New Hampshire where he resides with his wife Jennifer and two sons Declan and Mac. Randy is a consummate outdoorsman and conservationist. 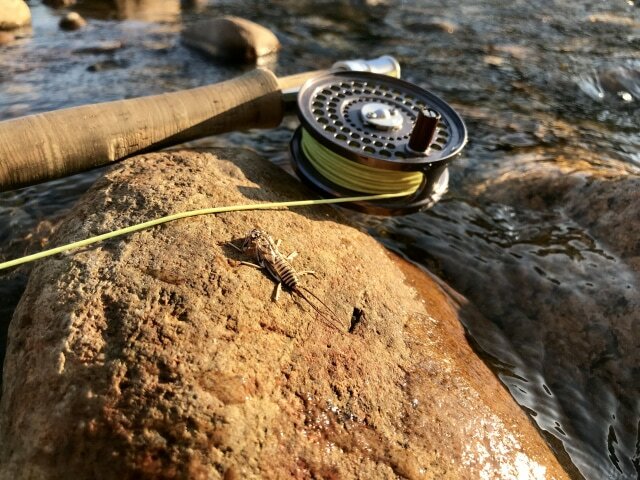 Randy specializes in backcountry fly fishing excursions in the beautiful White Mountains – but is open to exploring any of the fly angling opportunities available to us in Northern New Hampshire. He is the president of our local TU chapter, Saco Valley Trout Unlimited. 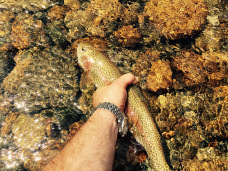 Randy also sits on the NH Trout Unlimited state council. He has completed the Youth Protection Training Program through Boy Scouts Of America and is a member of the NH Guides Association. At an early age, Randy was drawn to the inherent beauty offered by the complexities of angling on the fly. 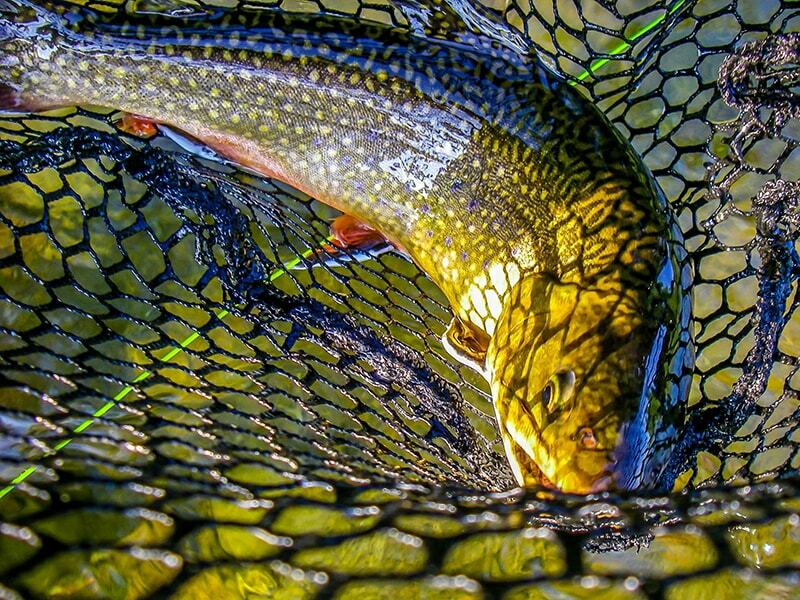 Through his college years, Randy cut his teeth fishing the limestone creeks of Pennsylvania, the headwaters of the Delaware, and the historic waters of the Adirondacks. 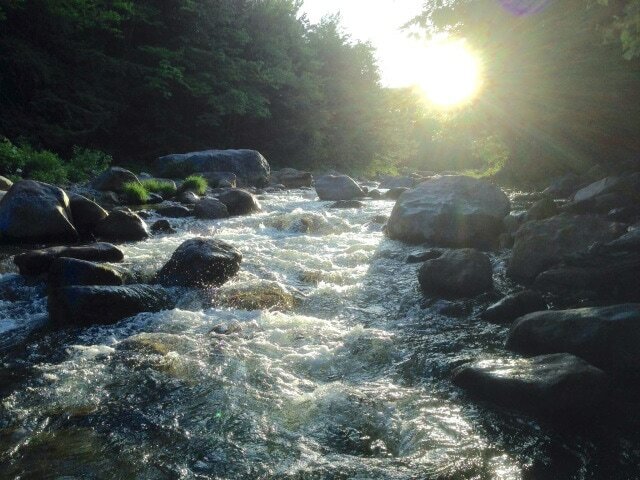 For the past 12 years, Randy has become intimately familiar with the waters of the Mount Washington Valley. Through patience, diligence, and hard work he has developed a firm understanding of how our local fisheries operate. 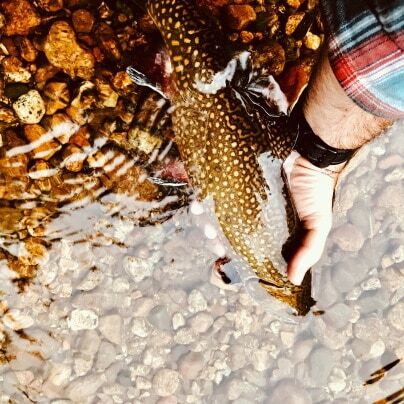 With degrees in the fields of education, music, and business administration it only seemed natural to include his love for the outdoors and fishing. 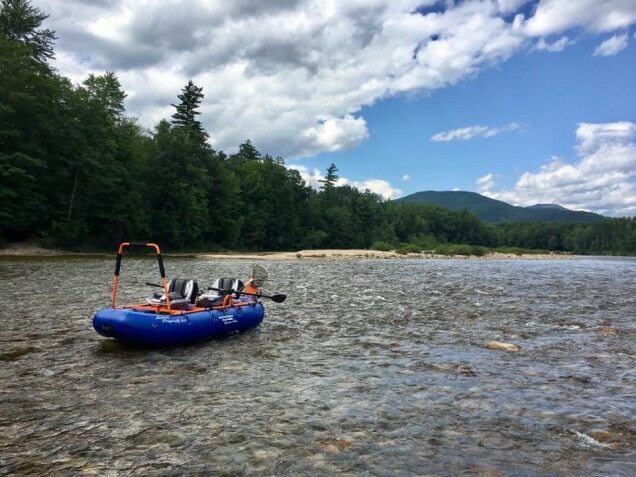 Always being a student of his craft, Randy has completed courses at the New Hampshire Outdoor Learning Center, Solo Wilderness Schools, and will continue his work with renowned NH & Maine guide Rick Estes through the NH Guides Association. We’d love to guide your next trip in the White Mountains.